After filling up the form, we will contact you in shortest possible time! 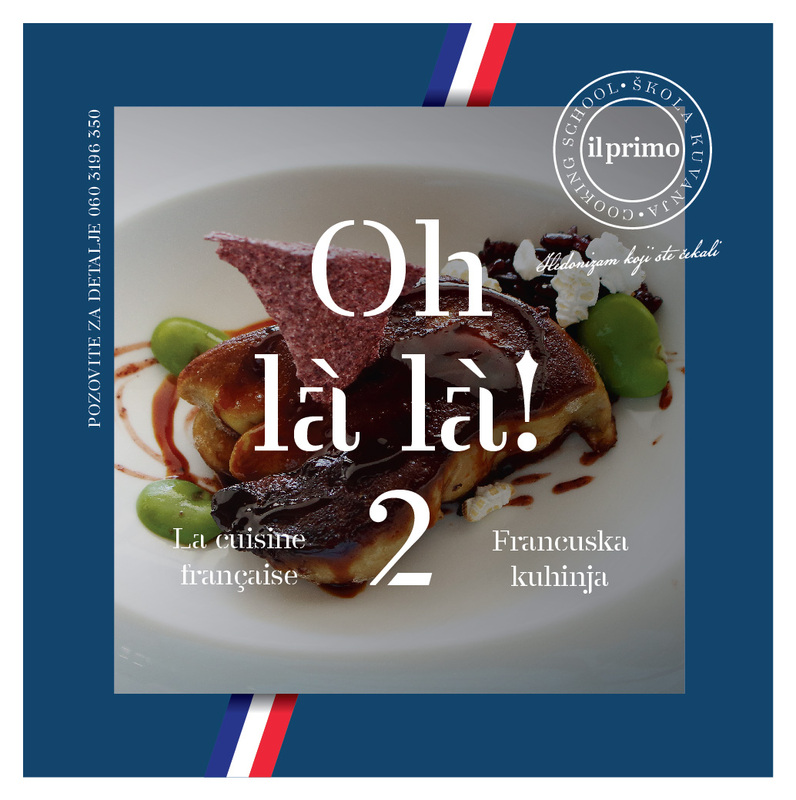 La cuisine française – la saga continue! 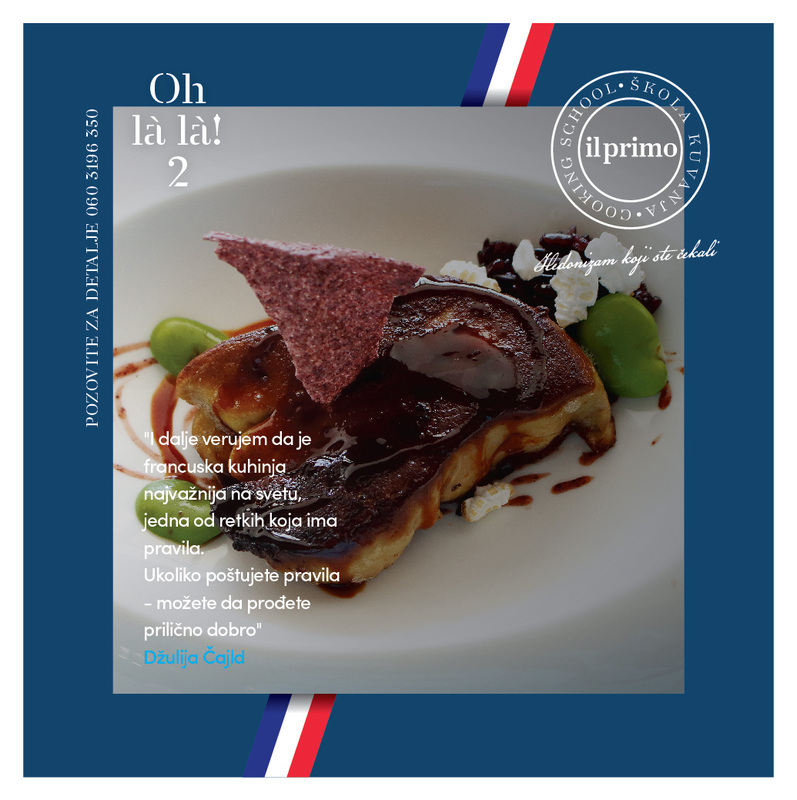 Course in taking pleasure in eating the finest food, skilfully masked as just another sequel of the french cuisine courses. Ultimate “comfort food” – the French way! This time we do not seek the tastes of our childhood – this time we create new hedonistic memories for the future, while enjoying current moment. Intimate travel through the magic od French cuisine and some of it’s most exclusive ingredients – from fois gras, duck breasts, pork “rilletes” to Normandy mussels in cognac sauce, covering the classics like Boeuf Bourgignon and coq au vin.